I have been very blessed to count as a friend and a member of my support network, Tiffany Wehrner. Tiffany hosts a weekly radio show with guests and call-ins. 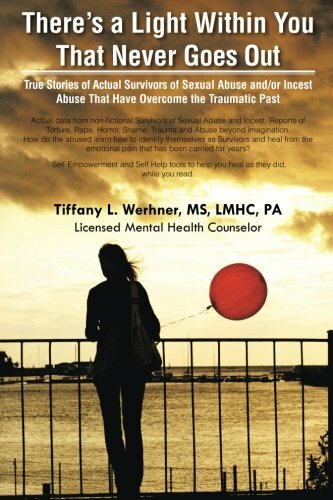 As a licensed Mental Health Counselor, Tiffany has a unique perspective from which to spread her mission of recovery and the destigmatization of mental illness. I’ve posted these 3 episodes, 2 from the show Moments of Clarity, and 1 from Beyond Clarity which is a panel discussion with professionals as well as guests. Older PostWhat Do YOU Need Right Now?